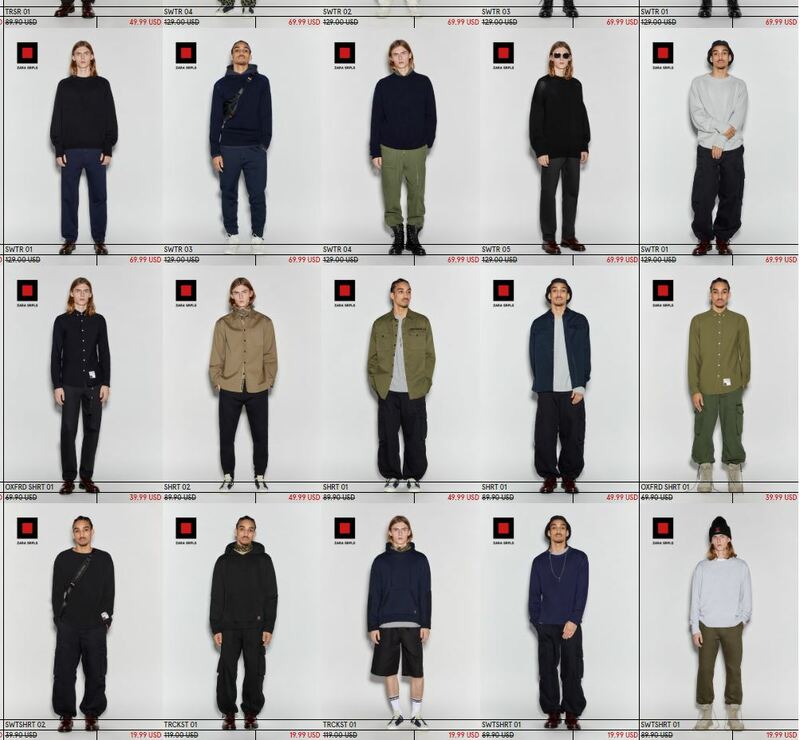 ZARA’s SRPLS line was mysteriously announced in early November. We’re not sure how the collection has been received, but apparently, the items in the line we’re discounted until recently. 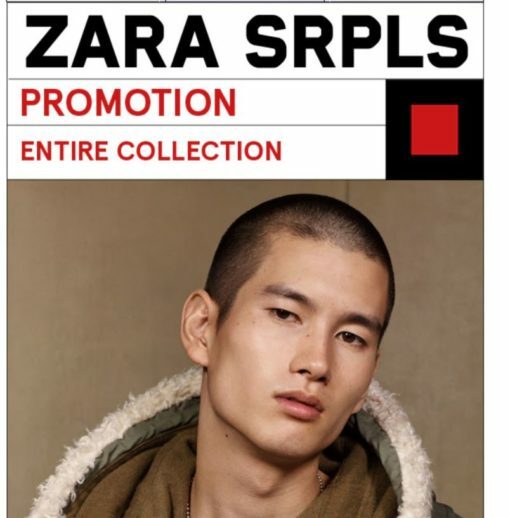 What is ZARA SRPLS? Zara’s summer sale comes to U.S. (and we called it!) When is Zara’s spring / Mid-Season sale for 2017?